A Yogi claims to have overcome pain through meditation. He takes a lit cigarette and bums his fingertip and shows the blister. He is smiling and in meditation. After a short time the blister vanishes. Effect: Overcoming Pain while burning your finger. Props: A car key and a lighted cigarette. 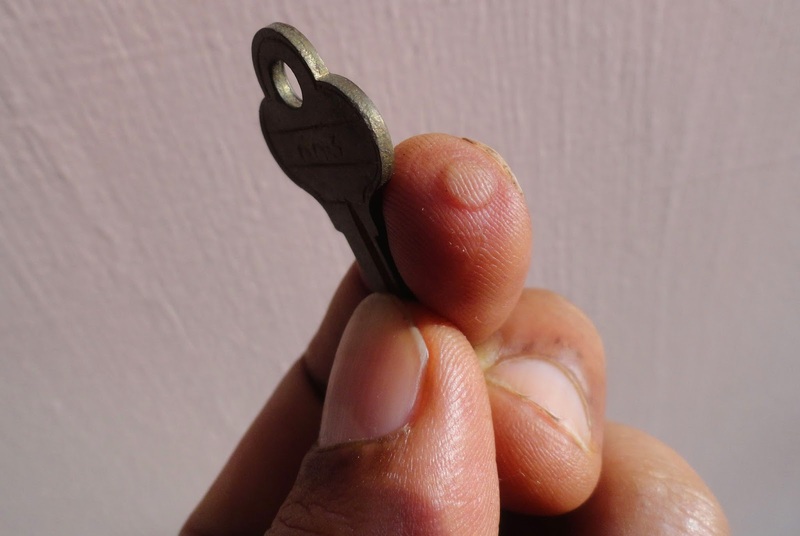 Method: With your right hand in your pocket, press the ring hole of the key with the thumb and the index finger. Ask for a lighted cigarette, take the cigarette in your left hand, take out your right band from the pocket and touch the index finger end with the cigarette depositing some ash on the hole mark and show it to the audience. It will look a real blister. Meditate for a few minutes until the mark disappears and show that by your psychic power you have cured the blister.